This course offers phonics lessons through the use of musical audio CDs, flash cards, workbooks, etc. 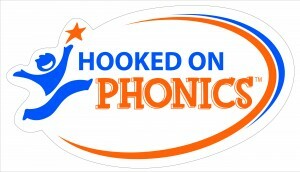 It is a great way to get started with basic phonics skills. Kids learn how to put letters and sounds together to form words, and then read great stories and books using the words they’ve just learned.